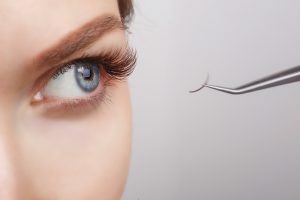 Lash Extensions Buena Park - How Long Will Lash Extensions Last? 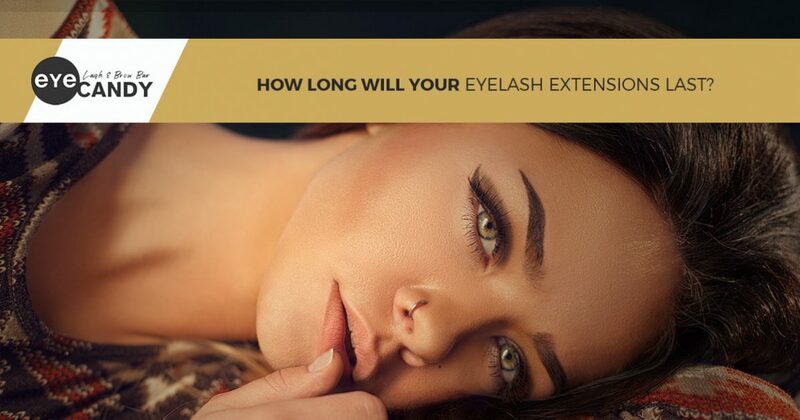 How Long Will Your Eyelash Extensions Last? Eyelash extensions are a great way to enhance the natural look of your eye without having to wake up early and spend hours in front of the mirror applying layer after layer of mascara. Not everyone is blessed with long, thick eyelashes, but with lash extensions, you can give yourself a completely unique look. That being said, lash extensions only last so long before they need to be refilled, and in today’s post, we will discuss how long you can expect to enjoy your extensions and what you can do to make them look as beautiful as ever. At Eye Candy Lash & Brow Bar, we have an extensive list of services that are designed to make you look and feel your very best. From facials and microblading to lash extensions and semi-permanent makeup, we do it all! No matter what look you desire, our talented experts are ready to work with you to create a masterpiece. Interested in learning more or scheduling an appointment? Contact one of Eye Candy Lash & Brow Bar’s three locations today! Before you can begin to understand why relashing appointments are necessary, you first need to understand the natural growth cycle of your eyelashes. You can probably recall a time in your life where you picked an eyelash off of your face and used it to make a wish. At the time, you may not have questioned why your eyelash had fallen out. The reason you lose your eyelashes is the same reason you find hair in your brush or in the drain after you shower. Eyelashes and hair go through a natural growth cycle. They start out very small, mature, and eventually fall out only to be replaced by another hair.  Growing and losing eyelashes is completely normal, but you may be unsure as to how this affects your lash extensions. When you receive eyelash extensions, the lash artist will apply the extension directly to your natural eyelash. Unlike strip lashes which sit directly on your eyelid, lash extensions are adhered to your natural lash, therefore, they will fall out when your natural lash has completed its growth cycle. As a result, you will need to schedule a relashing appointment every three to four weeks if you want to ensure that your lash extensions look their very best. You may not like the idea of scheduling an appointment to receive new lash extensions every three to four weeks, but you will be happy to know that if you give your lash extensions the proper care and attention, they will look beautiful for a longer period of time. In a previous post, we discussed a few mistakes you should avoid making with your eyelash extensions, so be sure to check it out for even more tips. That being said, essentially, the best way to ensure that your eyelash extensions look their best is to give them the care they need. This involves not rubbing your eyes, combing them out using a special comb if they become tangled, and not using oil-based products on your lashes. If you’re careful with your lashes, then you will be able to schedule your relashing appointment farther out. Eyelash extensions are a great way to improve the appearance of your eyes, whether you’re interested in simply enhancing their natural beauty or you want to look ready for the red carpet. At Eye Candy Lash & Brow Bar, our talented lash artists will work with you to create a look that makes all of your dreams come true. If you’re ready to get amazing lashes that will last for days, contact Eye Candy Lash & Brow Bar in Newport Beach, Lakewood, or Buena Park to get started today!